Just wanted say thank you for making our weekend away a huge success. You have a beautiful piece of Western Australia at Moondyne and you both compliment it so well with your professionalism in hosting and managing the facility. I would also like to thank you for making our stay so relaxing and providing such lovely meals that suited our fussy crowd and for accommodating some of the groups unusual demands with the pool volleyball, cricket coverage and carpet bowls. The group was very impressed with our choice for the weekend away and I am sure that you will no doubt see some of if not all of the group again – as they come back sometime in the future. Once again thank you and we will see you again soon. “When delivering a program or workshop, there are too many things to keep track of and focus on; so not worrying about venue issues, food, or accommodation challenges with participants is a major benefit (and relief). We cannot thank you enough for an amazing weekend on your property. 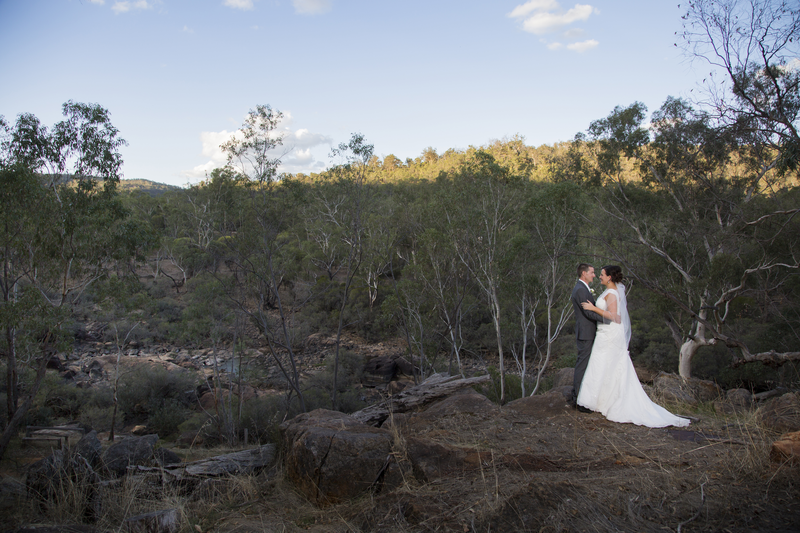 Moondyne is such an incredible venue for a wedding and your assistance throughout the night really made our special day to be absolutely perfect. We will definitely recommend Moondyne to anyone. Thank you again to you and Peter for helping to make our retreat such a success. We heard only positive things from the participants about the venue, the food and the care and attention that you and Peter showed throughout our stay at Moondyne. We very much felt that for ourselves as well and are very much looking forward to being with you again in September. 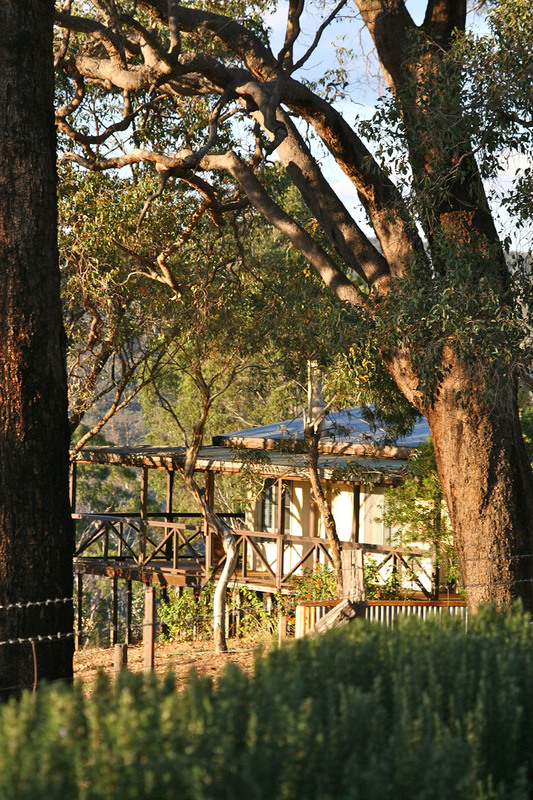 It was a pleasure to meet you and Peter at Moondyne – what a beautiful venue and location, with excellent hosts. Peter’s unobtrusiveness was invisible and your culinary skills were second to none – truly amazing. A very productive, peaceful and perfect Leadership Team Building Event. Thank you! It was with a little bit of trepidation that we booked a family weekend to celebrate our Mum’s 80th birthday at a “Convention Centre”. I am pleased to say that we could not have had more fun. The location is perfect and the set up and facilities really suited our family. This added with the lovely birthday dinner that you put on and the great breakfasts allowed us to relax and enjoy our time at Moondyne. Thanks very much for being such attentive hosts and for helping us make it a memorable stay. Thank you for a most wonderful venue for our Leadership Team Retreat: the location and view, your hospitality and sensational cooking, your kindness and attention to detail were sensational and so greatly appreciated. We’ll be back! Best wishes to you Christine & Peter, a special pat for Gypsy and a cuddle for Saintly – the newborn lamb! Sorry we didn’t get to say a proper good bye and thank you. We appreciated the wonderful efforts you went to this week from moving furniture to shopping for the Culinary Challenge – to doing everything possible to ensure our comfort as a group and also as individuals. In our experience your service is up there amongst the best we have ever encountered. Your amenities are wonderful and we felt very spoilt. I do hope (and I suspect we will) we will get to spend time at Moondyne again soon. So from the Face The World Team – THANK YOU! Thank you so much! For being so friendly, willing to help and personalised in your approach to us all and for all that you did to make Moondyne such a special, nurturing and safe place for the women to progress their healing. Thank you again for all that you have done to support these women and the work of angelhands. We cannot thank you enough for all your culinary skills that you have shown us over the last 5 days, it has been superb. Just wonderful. From all you friends from Hatch. We conduct most of our leadership team offsite meetings at Moondyne. It is the most peaceful and inspirational environment… with great, healthy food. 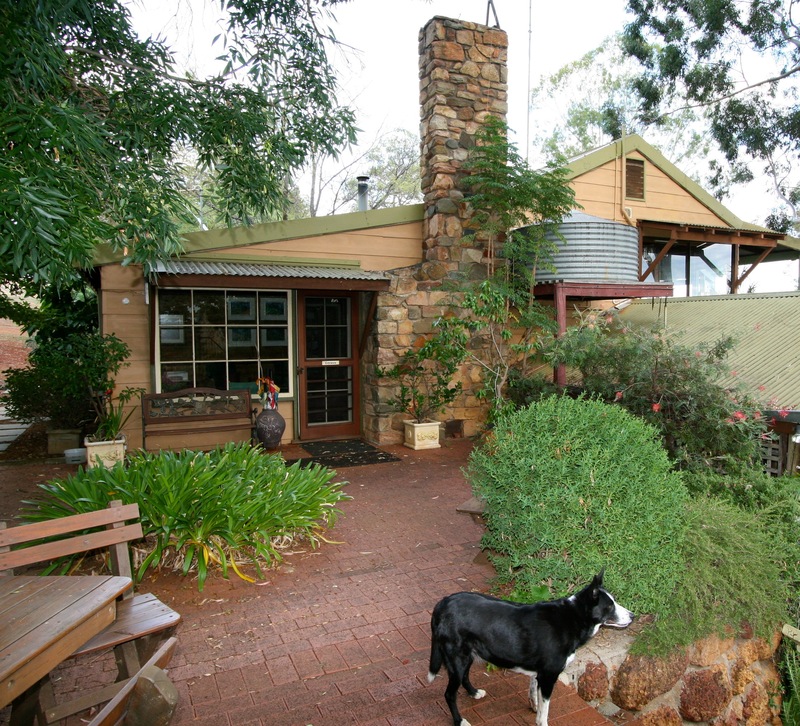 Thankyou for making us feel so welcome at Moondyne – your hospitality is secong to none! Moondyne is without hesitation the best venue in all Australia. The peaceful simplicity, great food and seamless service allow truly productive meetings. Thank you very much for having us and treating us so well! We all had a wonderful time. My personal highlights were your amazing cooking and Gypsy! Thank you again for your outstanding service, amazing venue and relaxed atmosphere. I can assure you Moondyne is our preferred venue in WA. Thanks again for a great stay at Moondyne – yet again. We all had the most fantastic time. Our sincere thanks to you for your hospitality and the incredible food – I’m sure you’ll get lots of requests for recipes, especially for the quiche and lime/lemon tart – were both to die for!! I’m sure we’ll see you again. I took my Senior Management Team to Moondyne for a workshop in the first half of 2011. The quality of everything from the food to accommodation to conference facilities was outstanding. Peter and Chris were fabulous hosts and most of my team commented on it being a home away from home. We have used many conference venues in the past but they pale to insignificance at Moondyne. I believe the sheer peace and quiet lends to such a fabulous conference venue. Thank you so much for everything last week. Everyone had an absolutely wonderful time, and we had some great outcomes from our stay. Everyone I have spoken to about Moondyne has either had an awesome experience when they have been there, or known someone who has. On behalf of the team that attended, we thank you both so much for your hospitality and making our time away an awesome experience. I look forward to working with you again!